I know everyone that plays this points game loves free points so here’s another one for you. IHG, the parent company for the hotel chains of Candlewood Suites, Crown Plaza, Even Hotels, Holiday Inn, Holiday Inn Express, Hotel Indigo, IHG Army Hotels, IntercContinental and Staybridge Suites has a gift for you on your birthday. 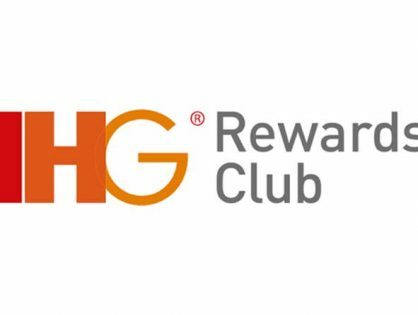 All you need to do is to either create a new account or update your existing account with your birthday and you will have 1,000 IHG points deposited into your account free of charge. I mean theoretically, if your birthday happened to be tomorrow or the next day (hint, hint) then I guess you would be 1,000 points richer much sooner. Now 1,000 points won’t get you a hotel room but you can score hotel rooms for as low as 5,000 points with IHGs Points Breaker promotions. In either case, you may want to consider signing up for IHG in the event you end up staying at any of these hotels. 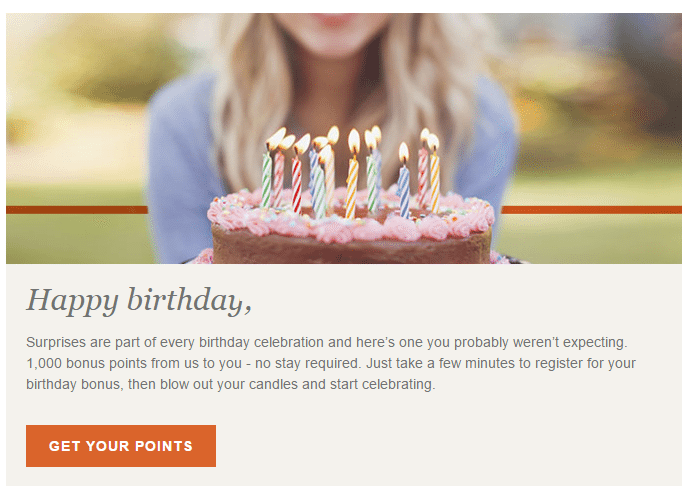 IHG points expire after 12 months of no account activity … good thing you have a birthday every year eh? Jump on this because you never know when these points might come in handy. Time Sensitive - Act Now for 5,000 SPG Points!! !